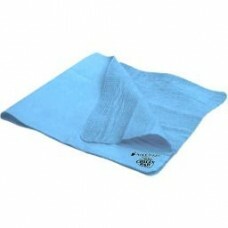 The frogg togg chilly pad keeps you cool during a workout, hard ride, tough climb or hot day on the course. The Chilly Pad provides an innovative way to cool down while enduring outdoor heat and / or high levels of physical activity. Two Microwavable/Freezable gel packs keep you warm in the cold or cool in the heat. Stays warm for ..
A simple concept, a genius idea. Why Use Glove Caddie? Simple & Easy to use Glove .. Keeps you cool for hours Highly absorbant Great for any activity Stays dry to the touch 12" X 32..
UV PROTECTION – Silver coating reflects heat to cool you down; 55+ UPF for the highest protection fr..